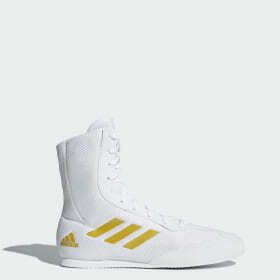 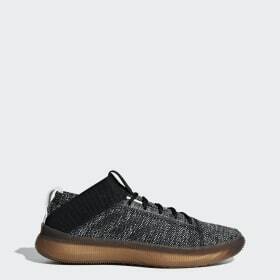 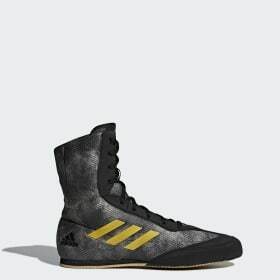 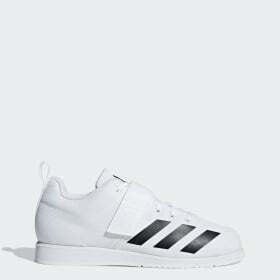 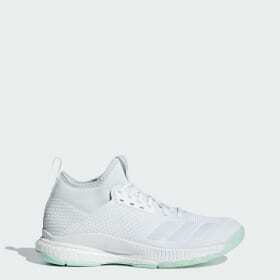 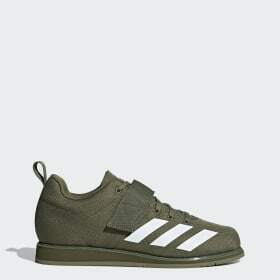 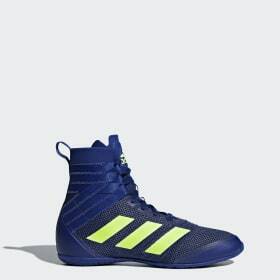 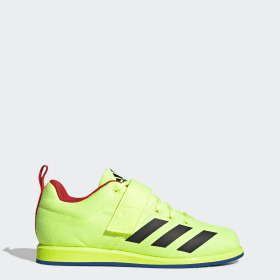 The latest collection of adidas training shoes for women will take your workouts to the next level. 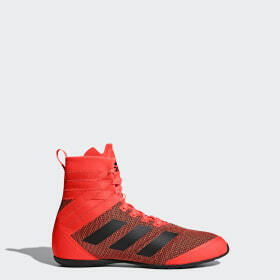 Choose from a variety of styles to suit the way you train - from gym training, high intensity workouts to outdoor sports and endurance training. 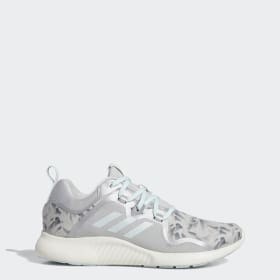 Choosing the perfect ladies gym trainers is essential to your workout. 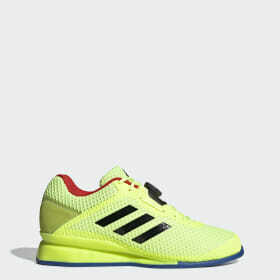 With the right trainer, you'll get the most from everything you put in and will greatly reduce chances of injury. Gym and aerobic workouts require a lot of side-to-side movements, and often rely on heavy pressure from your feet. 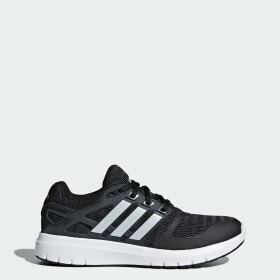 Those treadmills, jumps, and high intensity interval workouts don't just push you to the limit, they also put your trainers to the test. So if you're planning on using your standard runners, think again! 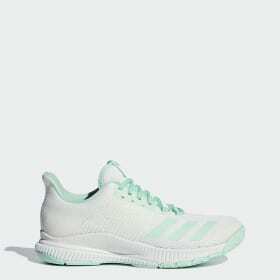 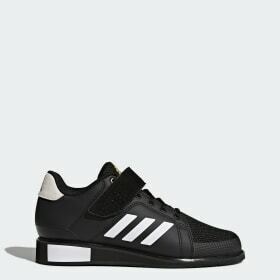 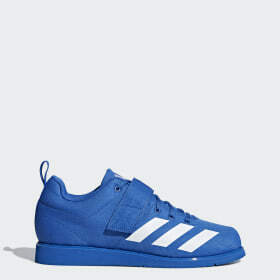 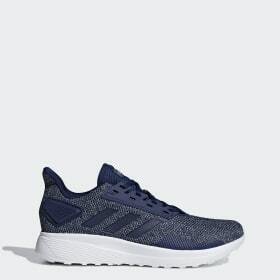 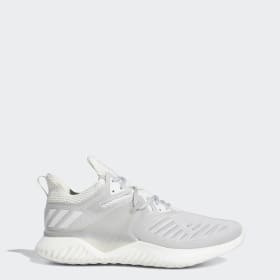 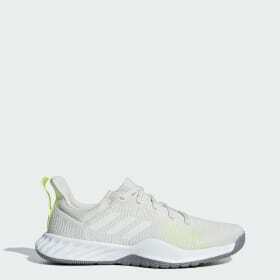 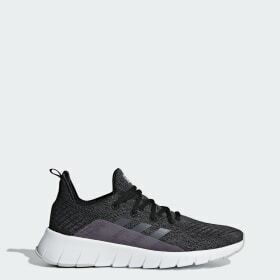 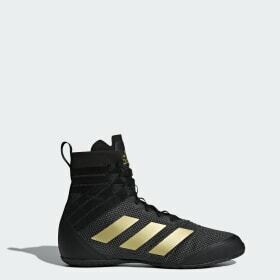 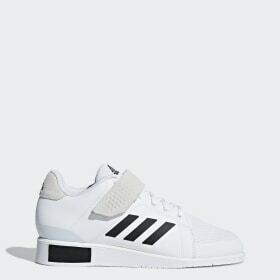 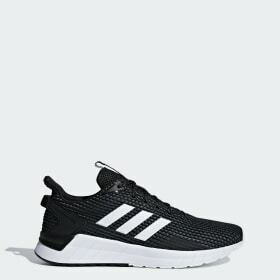 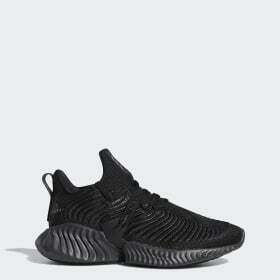 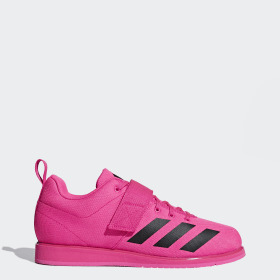 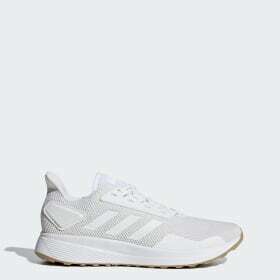 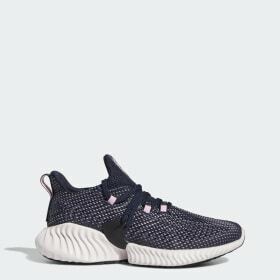 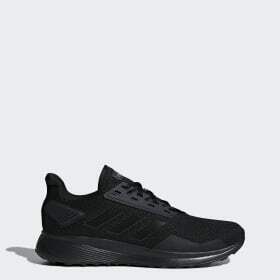 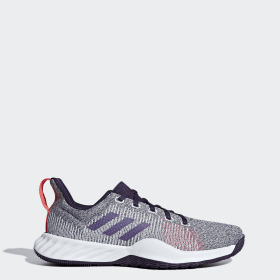 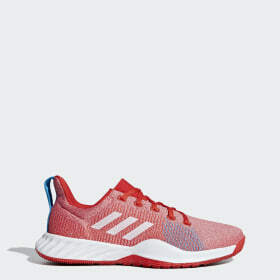 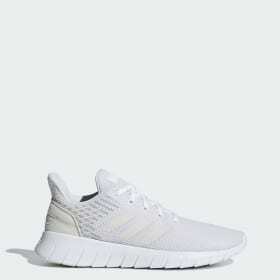 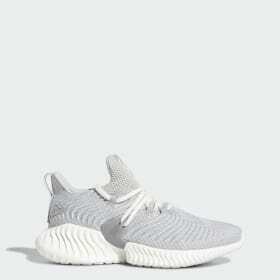 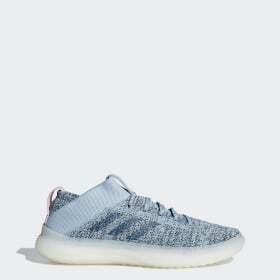 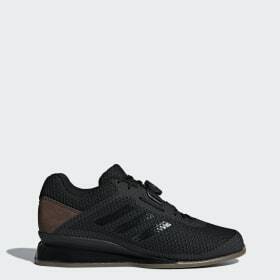 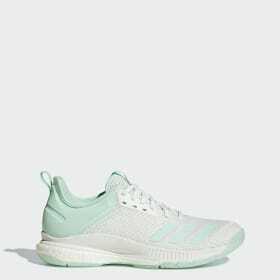 To get the right support to power your movements and achieve those results, you'll need to get yourself into a pair of perfectly fitting adidas women's trainers If your training revolves around running, whether it's on the treadmill or on the track, our women's running shoes will help you cover those miles without any drama. 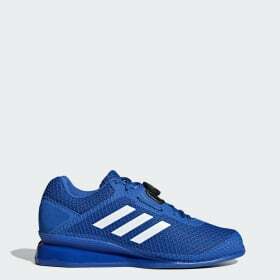 Competitive training calls for strong sportswear. 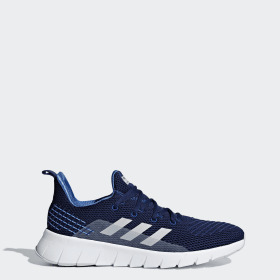 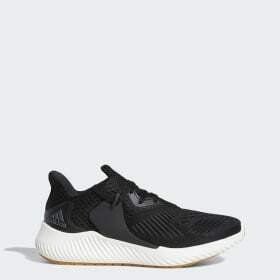 Workout in style and comfort with the premium collection of women's training shoes by adidas by Stella McCartney And for action girls all over the world, our StellaSport collection combines an edgy style with maximum performance.